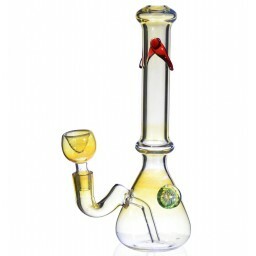 The Lava Lamp Bong - 8” Bong with Trippy Design -The Greatest Online Smoke Shop! 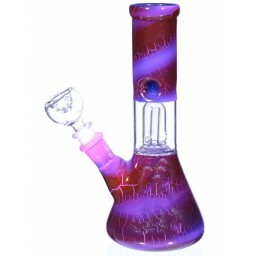 Trippy wavelike design. Classic bell-shaped build. 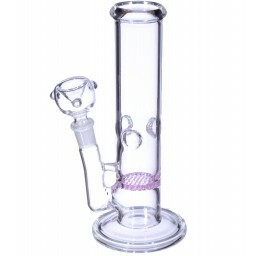 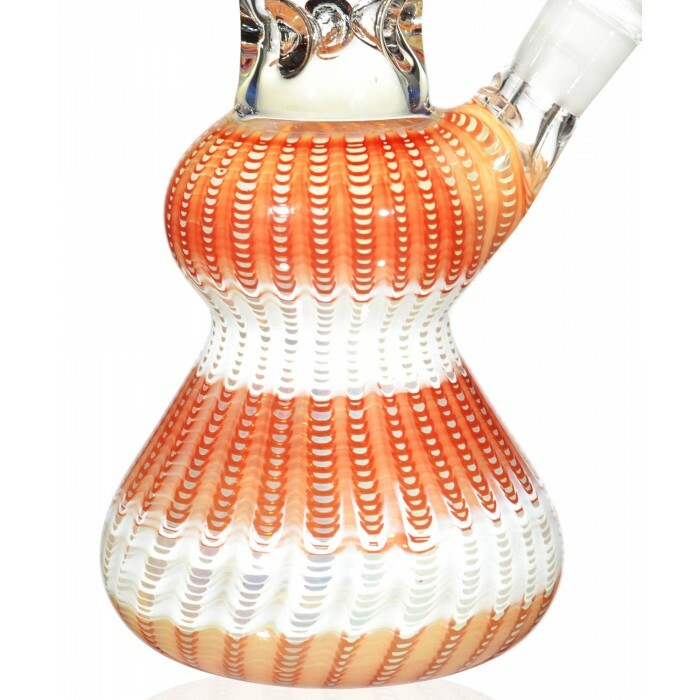 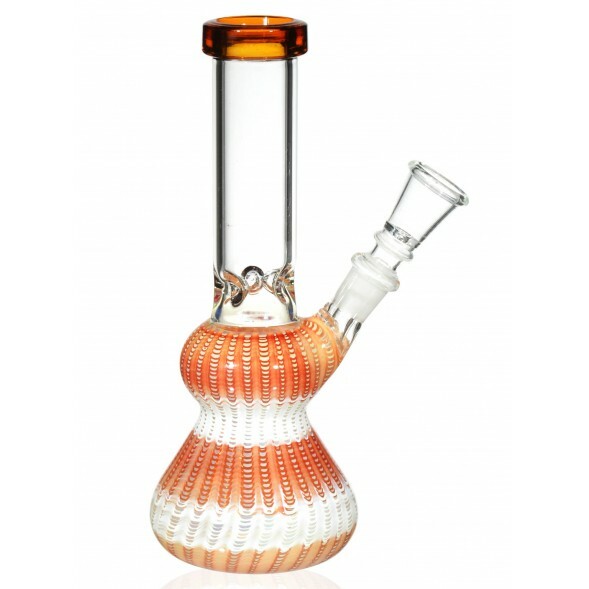 Check out this classic bong that resembles a lava lamp, it’s a must have for the modern hippie. 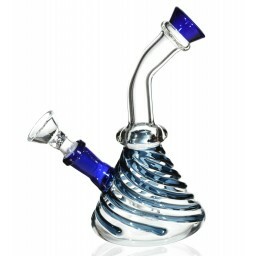 The best feature of this piece is its ice catcher - even huge hits are less irritating on the lungs when the smoke is cooled by ice. 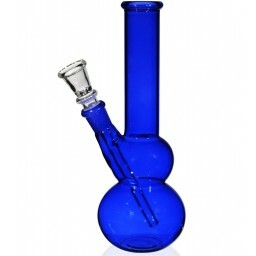 The bell shaped designed and straight neck make this piece look exactly how a bong is supposed to look. 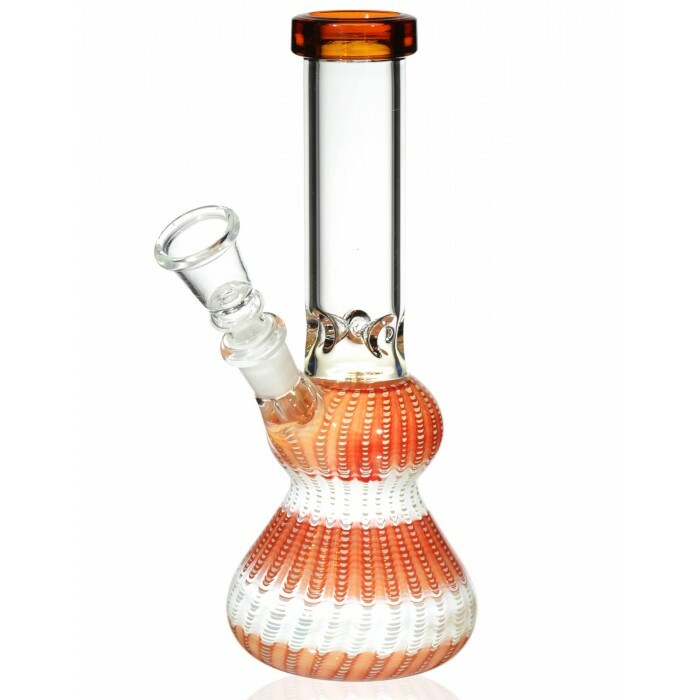 A thick mouthpiece keeps your lips comfortable as you hit it. 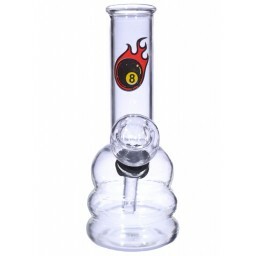 At 8”, with a 3” chamber, this bong can create large hits if you want them. 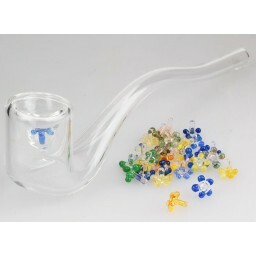 Plus, it comes with a one piece 14mm slide bowl. 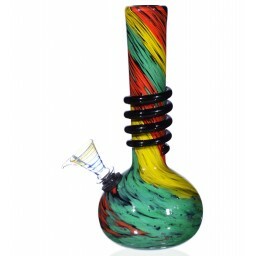 Any smoker would be proud to have this piece in their collection, get yours today.